Snowed has covered the ground and by all reports will be staying around for a few weeks, we are still offering daily Eagle Tours and as weather permits Guided Sturgeon Fishing and Winter Chinook Fishing out of Vancouver. If your still look for that last minute Christmas Gift, we do offer Gift Certificates that can be sent out same day. Merry Christmas from the STS Team. 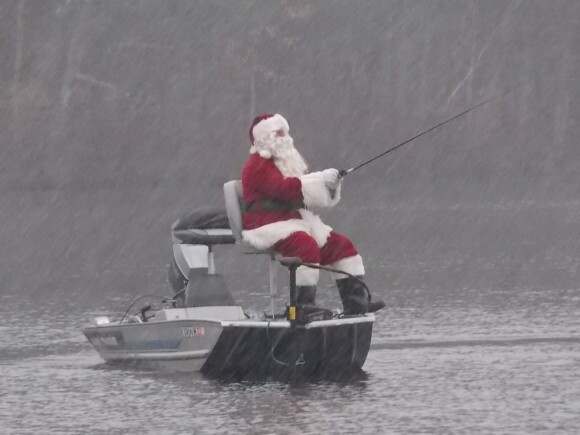 You are currently reading Christmas is only 12 days away at Hells Gate Jet Boat Tours Blog.